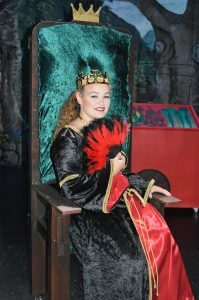 The Visual and Performing Arts Program gives students the important chance to hone their talents through live performance and exhibitions – whether it’s with their peers or centre stage. 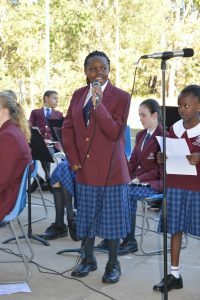 For our music students, this is possible through a wide selection of ensembles including the Marching Band, Stage Band, Jazz Band, String Ensemble, Wind Ensemble, Orchestra, Rock Band, Choirs and Vocal Ensembles. 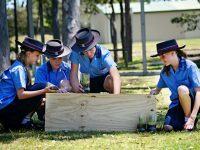 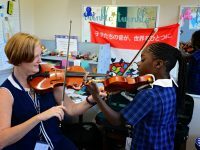 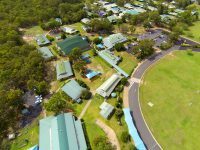 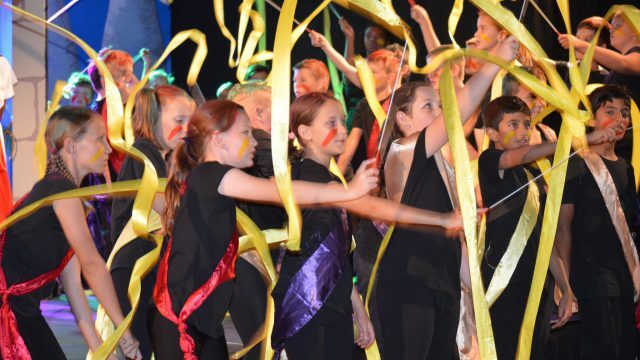 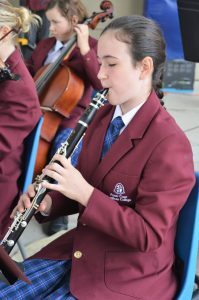 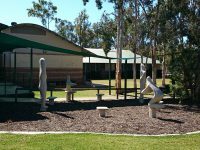 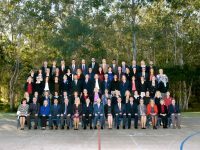 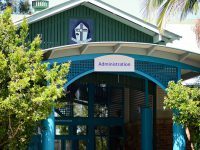 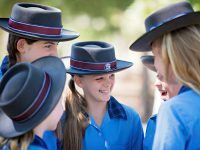 Students are also given opportunities to perform throughout the year at Music Soirees, the Maryborough Eisteddfod, the annual School Musical and other special events. 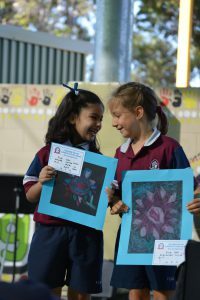 Our Visual Artists have work displayed in various local exhibitions throughout the year and many entries are entered in the annual Fraser Coast Regional Show.